Sign Our Guestbook View Our Guestbook Welcome all Spider-Fans! You are Webhead # to swing through our web! 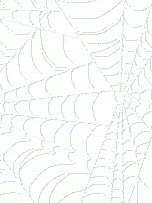 "Oh, what tangled webs we weave..."
A tribute to our hero... Spider-Man Fan-Fiction by real live Spider-fans! This is the new page of the Spider-Man Listserver, an e-mail based discussion group dedicated to the Webhead. We, the listserver members, have come together with our html knowledge and love of comics to build a monument to the greatest comic character of all time! Wanna join us? If you do, send an e-mail with "subscribe spider-man" (with no quotes)and your e-mail address in <> in the body, to [email protected]. This is an active list, so if you can't handle all the e-mail, try the digest version. Just put "spider-man-digest" in the place of "spider-man." Either way, a comfirmation will be sent by majordomo with a set of simple netiquette rules;follow them, and everything will be fine... You should start getting e-mail from our list rather soon, but you might want to sit back and get into the swing of things before you become a really active member. When you reply, reply to [email protected]... If you're interested, welcome to the web-family, and may I give the first of a 21-web salute! is owned by Spidey listserver People. is owned by the Spideypeople. 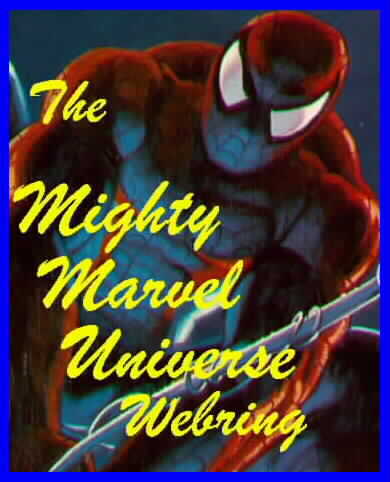 Want to join the Mighty Marvel Universe Webring ? Want to join the xmansion2? 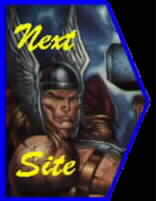 Member of the Comic Sites Alliance Now a link to the best linking page!! So Cool we had to put it on our homepage! Disclaimer: Our listserver is not affiliated with Marvel Comics, Marvel, Entertainment, Inc., nor does it reflect the views of Marvel Comics. 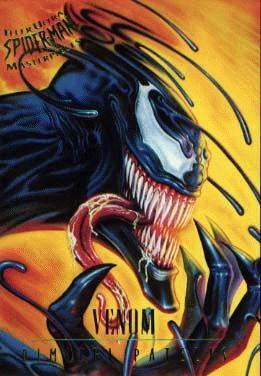 *Not an official Spider-Man page, but only the official page of our listserver.